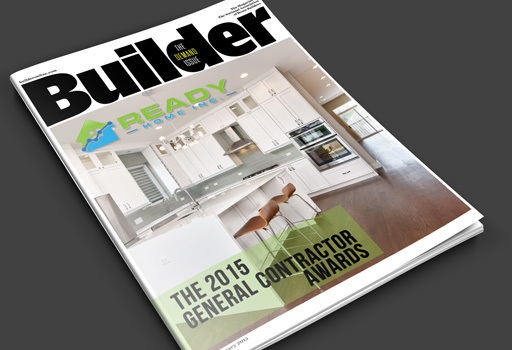 General Construction - Ready Home Inc. 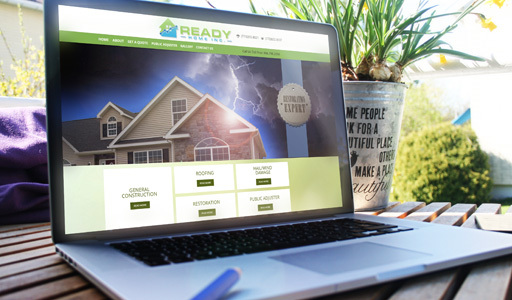 When you contract with us, you are entering into a Design-Build agreement with Ready Home Inc. general construction division. In doing this, you eliminate the multiple points of responsibility on a project. By hiring a Design-Build contractor like Ready Home Inc., all the components for a complete remodeling project inclusive of design, blueprints, permits, materials, project coordination and customer service are streamlined placing sole responsibility and sole contact with Ready Home Inc.
Our company does a number of great things for the home, inside and out. Whether it is replacing a roof, luxurious bathroom, new construction to rehabbing of old buildings, Ready Home Inc. general construction division has the knowledge and ability. From roofing, siding and masonry to basements, bathrooms, kitchens and floors, Ready Home Inc. general construction division does it all. Yet, if it is out of the ordinary you are looking for, our services can help you. Ready Home Inc. will work with you to capture your vision and turn your unique dreams into reality General Construction.